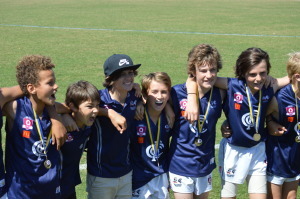 We are a family club with a great culture and environment for boys and girls to learn and enjoy the great game of Australian Rules Football. 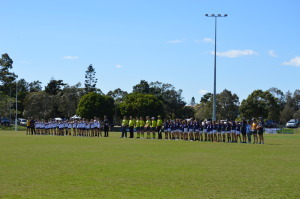 Come and play at Tweed Coolangatta and see why we were awarded 2014 & 2017 Gold Coast Junior Club of the Year. Remember - It is an AFL requirement that every player must be registered [Full Registration paid online] before they can train and play. ACTIVE KIDS VOUCHER - We are an approved club for the NSW Active Kids Voucher. Under 9s & Under 10s. Under 11s, Under 13s, Under 15s & Under 17s. Under 11s, Under 12s, Under 14s & Under 16s. 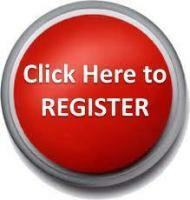 Click on the red button above to register now. If you are not sure or just want more information, please email John Lavender on CoolyBluesSponsorship@gmail.com or phone 0490 095 609.